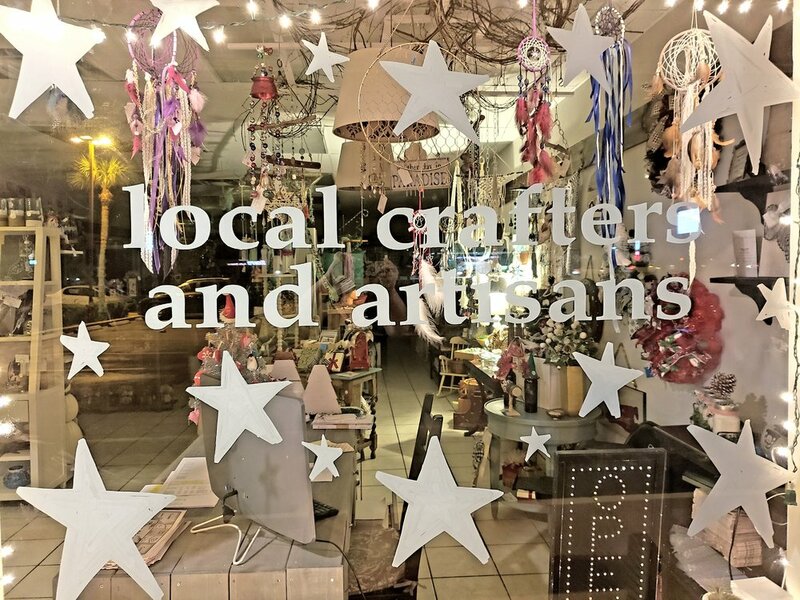 Focusing on artisans and crafters from the Sarasota and Bradenton areas, 941 Artisan Lofts aims to highlight local arts and crafts by offering you multiple vendors in one spot. We are located on the NW corner of Caruso Road and SR 70 just west of I-75. Look for the "ART" sign!